Almost a super gold in appearance, this rich gold slightly see through translucent metallic envelope is a stylish addition to any printed piece. 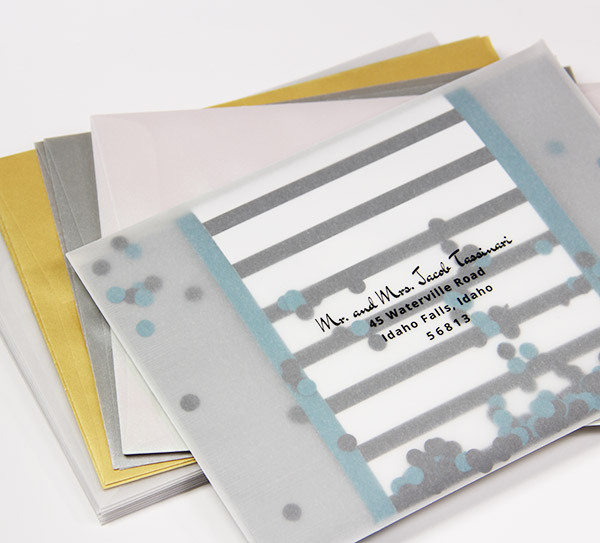 These are fancy envelopes that will complement important marketing materials and invitation papers. Envelopes are an A2 size which is the perfect fit for A2 cards & papers.